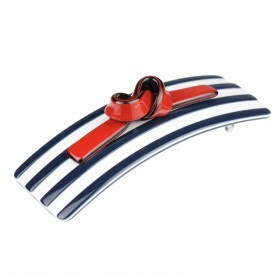 Home / Hairclips and barrettes / French Made Hairclip "licorice"
Design of this hair clip combines elegant shape and classic black/white color combination. 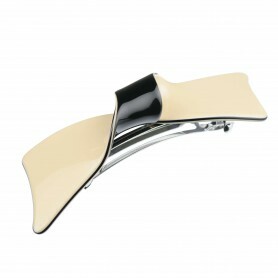 Our hair clip is made of precious bio-plastic that has up to 95 % natural ingredients such as wood and cotton. 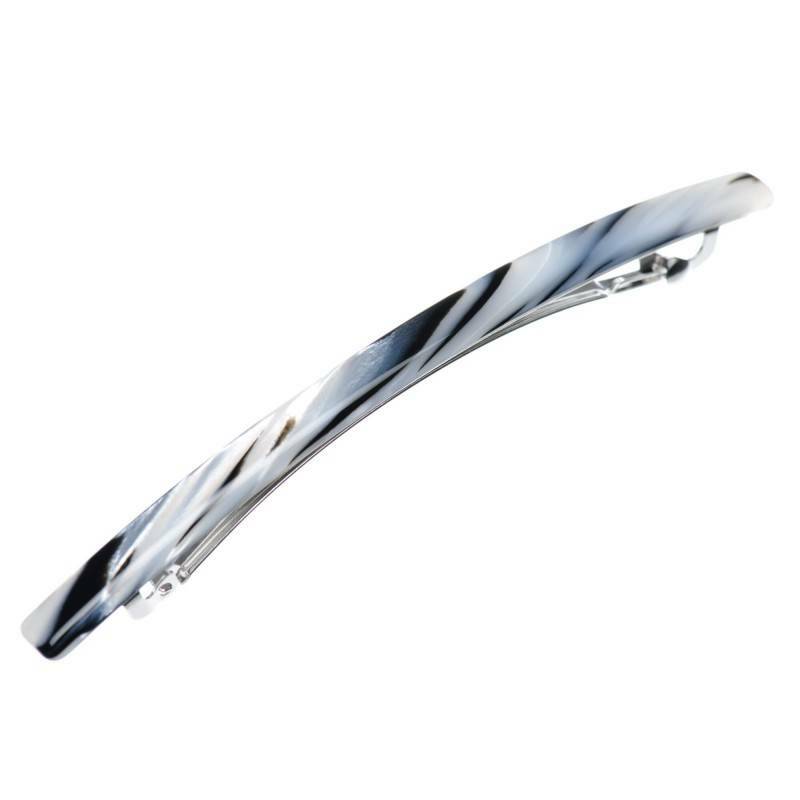 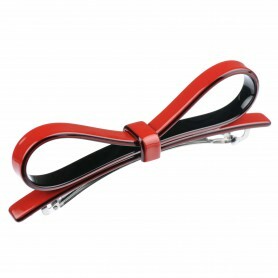 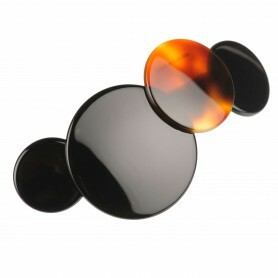 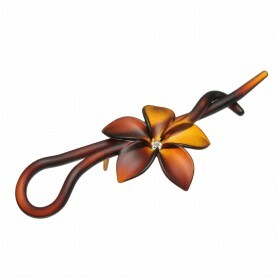 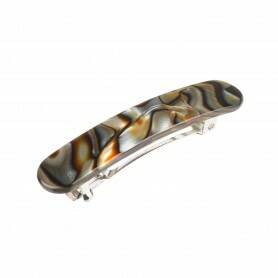 The hair clip will look beautiful for you everyday as well as occasional outfit.